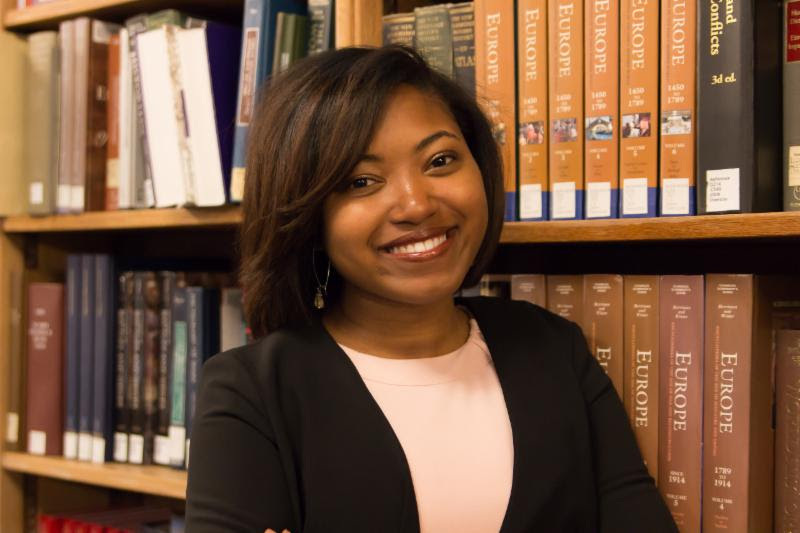 In December 2018, YANA Board Member-Elect, Dasia Moore ’18 wrote a letter to YANA Members and friends sharing her experience with YANA. You can read the full email here. Just over a year ago, Olivia Paschal ’18, Michelle Peng ’19, and I created Go South, a fellowship program to connect Yale students and alumni to Southern nonprofits promoting justice in their communities. Go South was our response to the disconnect between necessary, transformative work in the South and abundant financial and social capital in the Northeast. Initially, we did not see ourselves as nonprofit founders, just as Southern Yalies stepping up to solve a problem. But we quickly learned that creating lasting impact would require building an organization, and to do that, we would need the wisdom, expertise, and support of a network of experienced nonprofit leaders. YANA gave us that network. When YANA representatives reached out to my classmates and me, they introduced us to a collective of Yale alumni who are as passionate about community-building and civic engagement as they are knowledgeable about governance and organizational structure. YANA has also given me financial support. Thanks to the YANA-Dwight Hall Fellowship, I was able to spend the summer after my graduation in Savannah, Georgia, overseeing the successful launch of Go South’s first fellowship program. In the months since, YANA members have continued to offer guidance and feedback on Go South’s growth as an organization and my growth as a leader. I hope you will join me in giving to an organization that has given so much to me. Please consider supporting and sustaining YANA’s work with a year-end donation or a monthly subscription. Every donation to YANA – no matter how large or small – supports the development of the next generation of nonprofit leaders. That’s a mission we can all believe in.